Through the efforts of Local Landcare Coordinator Annabel Lugsdin and a group of enthusiastic community members, Landcare is undergoing a revival on the Hay Plains. 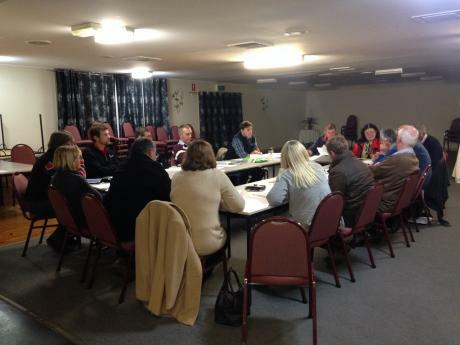 Hay Plains Landcare held their Annual General Meeting on the 3rd of June at the Hay Services Club. Seventeen people attended the meeting with many more sending in their apologies due to the recent rains making driveways difficult to navigate. Hay Landcare has been quietly functioning in the background of the community for many years as Hay Trees on Plains Landcare with the late Ian Auldist at the helm. Acting Chairman, Geoff Chapman highlighted at the meeting that Ian’s dedication to Landcare will forever be valued by the group, his legacy will live on in the many projects and activities he facilitated as Chair. The newly elected committee want everyone to know that the re-named Hay Plains Landcare is “open for business” and look to have all involved. Membership is open to anyone with an interest in the environment, the land and what grows on it and how to make it better. With membership set at $10 there are plenty of incentives to join the group. 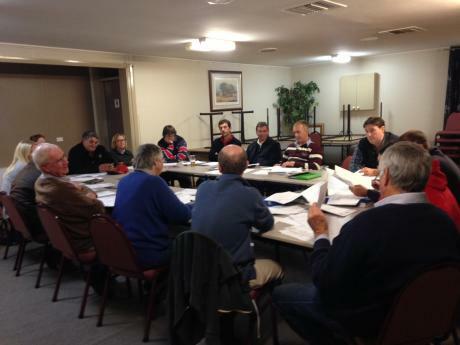 Read Local Landcare Coordinator Annabel's account of the AGM.